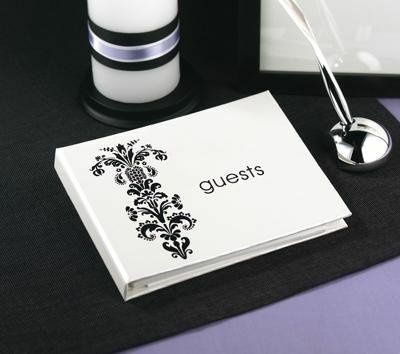 Gunther Gifts has been serving brides and grooms since 1999 for all their personalized gifts needs. 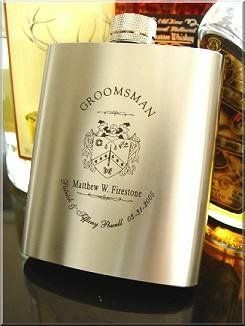 For the groomsmen and best man there are personalized groomsmen gifts such as liquor flasks, leatherman, gerber knives, baseball bats, glass mugs, personalized pub signs and more. 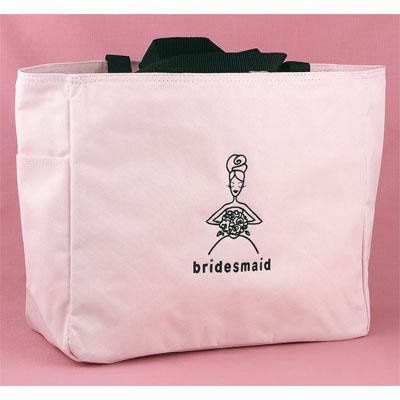 For the bridesmaids you can check out spa slippers, robes, crystal jewelry, tote bags, wine glasses, etc. 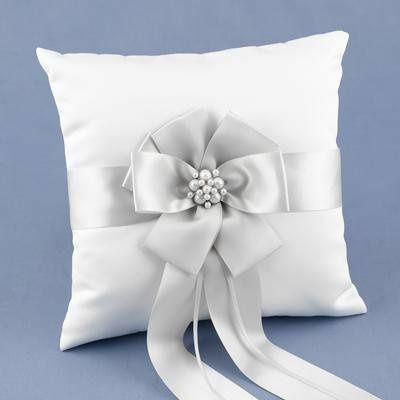 For the ceremony, we offer ring bearer pillows, flower girl baskets, guest books, and pen sets. 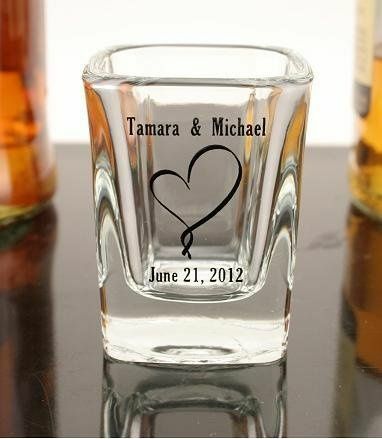 For the reception, we have hundreds of the cutest wedding favors such as personalized shot glasses with your names and wedding date printed on them for that personal touch. 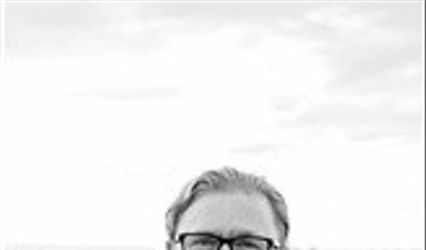 We ordered shot glasses from here as one as our favors, and I cannot believe how nice they are! 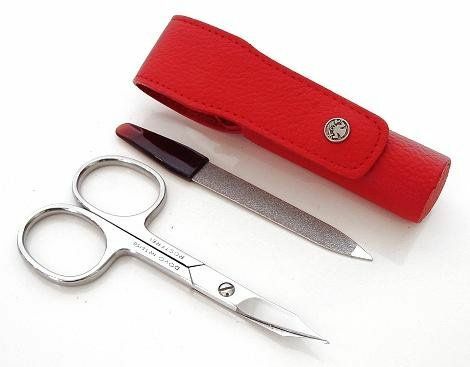 They were not expensive at all, but they are amazing quality! I can honestly say I have dropped mine more than once (I'm clumsy), and there's not a chip on it. We got the 'day of the dead' bride and groom skull design on them, and every one of our guests loved them! 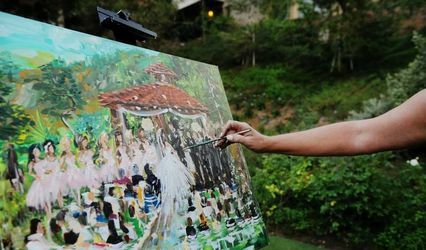 Free 88-page full color wedding accessories catalog available from Gunther Gifts. 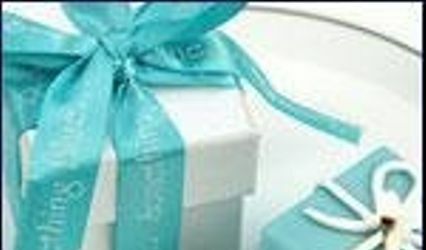 Please visit http://www.gunthergifts.com/catalog-request-form.html to get your free wedding accessories catalog. 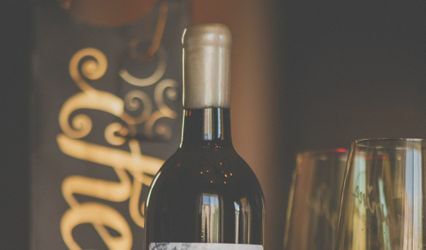 Catalog is full of personalized gifts for bridesmaids and groomsmen, wedding invitations and save the dates, wedding favors, and accessories such as pillows, baskets and unity candles.